Although Uccle isn’t exactly famous for its brunch spots, there are, nevertheless, a number of lovely and unexpected places to get your morning started. Combined with the beautiful and peaceful surroundings of this Brussels neighborhood, these spots should be high up on everyone’s brunch list. Not your ordinary brunch, this ‘Neo-Cantine’ spices things up a little with plates of fresh vegetables, smoked salmon, quinoa, fruits, pancakes, pastries and any other type of breakfast food you could really want. And if you really want to avoid a brunch-induced food coma, there’s always the option to take a smaller brunch. Well known throughout Brussels, Le Pain Quotidien is a safe bet when it comes to brunch. The focus is on quality and organic produce, and the menu has lots of variety. You can also buy bread and other treats at the counter, and they serve food throughout the day. L’Harmonium is a wonderful café and cultural gathering space dedicated to supporting a community spirit and nurturing creativity. On top of all that, they serve a wonderful brunch on the weekends, offering both sweet and savory options. One of Uccle’s hippest spots, La Terasse de l’Hippodrome is a great option, especially during the summer months; there is a large swimming pool on the deck. While there is a dress code, it is family friendly, children can play while parents relax. Brunch is on the weekends only. 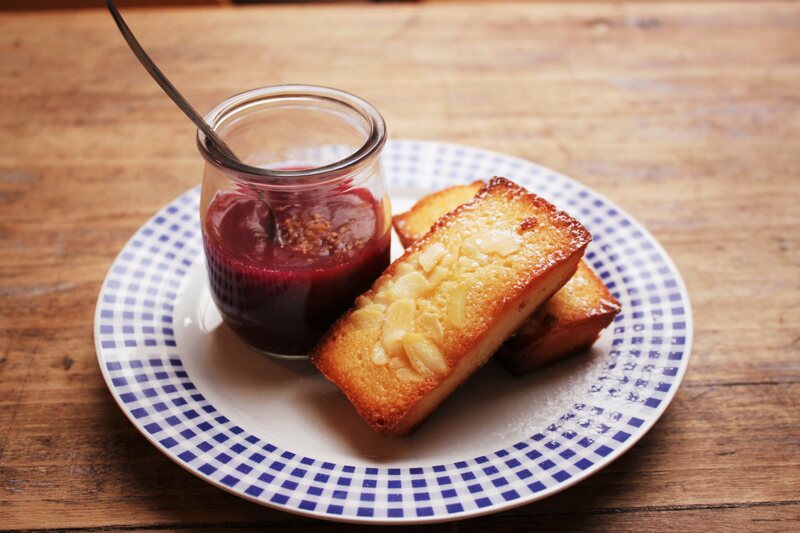 Charlotte/Café Cuisine is named after neighborhood face, who used to run a frietkot near the premises of the café. 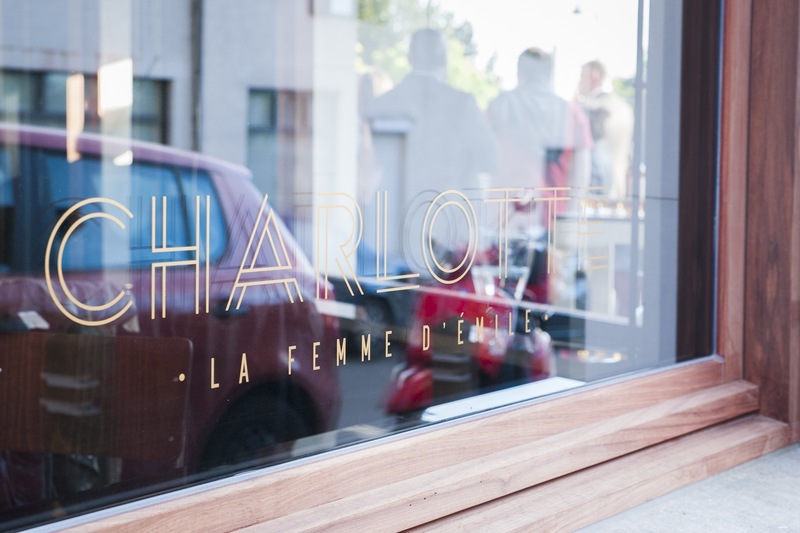 Dedicating their brand new restaurant to her, the café even staged a fictional marriage between Charlotte and Emile, another famous face from Ixelles who has his very own bistro dedicated to him. Breakfast and brunch are available daily, so be sure to try it for a great start to your day.